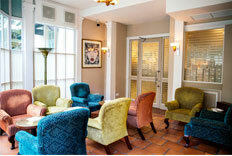 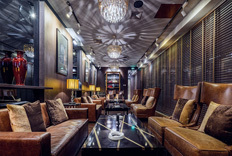 A new Cohiba Atmosphere opens in Phnom Pen, Cambodia. 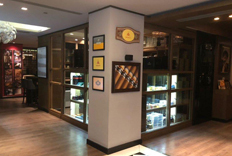 The new Cohiba Atmosphere, located in the Raffles Hotel Le Royal, offers a very extensive selection of Habanos and all the accessories for smokers. 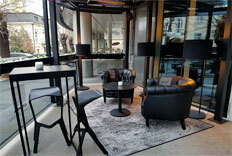 New Cohiba Atmosphere in Sofia, Bulgaria. 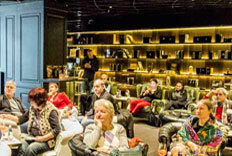 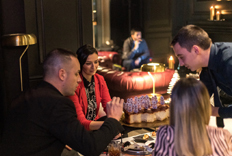 The last 20th of December, 2017 was opened the new Cohiba Atmosphere, in Sofia, Bulgaria.